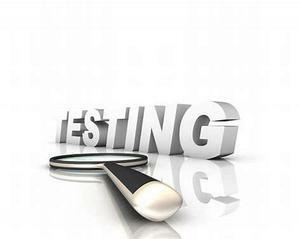 State Mandated testing will be taking place on Tuesday and Wednesday, April 9 and 10, 2019. Please note that the campus will be closed on those dates and no visitors will be allowed. We regret the inconvenience, but need to maintain a quiet and secure testing environment.